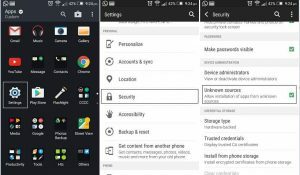 How to protect your privacy on android devices? We have reached a point, where your data is valuable to many. Whether we are talking about scammers or government agencies, anyone can try to access your data. It’s a good idea, to make sure your privacy settings are well configured. Smartphones, tablets and even TVs can be collecting information you would like to keep private. 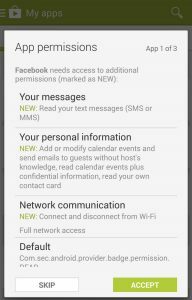 If you are not sure how to protect your privacy on android devices, follow these steps, to make sure your personal data is protected. The second natural step is to prevent Google from tracking your location. Google built its business on data, your behavior can be fully tracked by Google. An easy way to prevent this is to not sign in with your Google account, however some services will be limited. 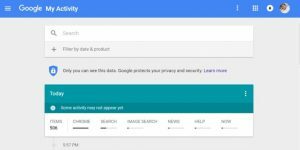 To see what information has been collected you can visit your Google Activity Profile, where you can delete your activity history. We know this is a rather obvious step, but still necessary. Even in the age of biometric unlocks, a good old password or PIN are still worth it if you want to keep things private. Always keep your devices updated. Living by this adage might save you a couple of headaches, updates always include some sort of security refresher. Make sure you get it on time. 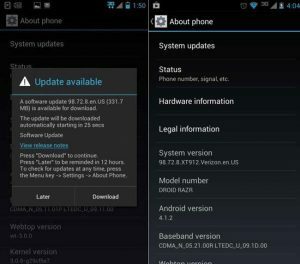 How to update your android phone? Remember the first item of this list “Stop sharing your location with the entire world”? It starts with apps innocently asking for your permission when installing a new app. Think carefully about whether you should install an app that requests access to sensitive data. Choose apps that require only minimum permissions, such as the sync app you use to connect to vBoxxCloud. 6. 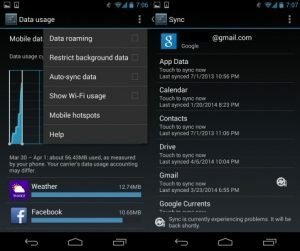 Which apps do you want syncing with the cloud? Check which apps are using the cloud to synchronize information automatically. Whether you are using a more secure cloud application or simply don’t want your data in the cloud. It’s worth spending a couple of minutes turning off the automatic synchronization. Arguably one of the advantages of the Android OS is how open it is to customization. However, this can become problematic. Especially when you found that app for free in a third-party-app store. Unless you are absolutely sure it is a secure download, avoid installing apps from “unknown sources”. 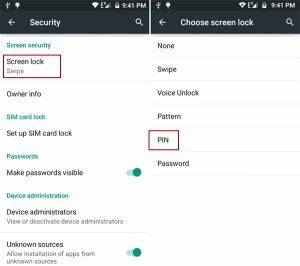 You can also change the setting on the security menu of your android device. 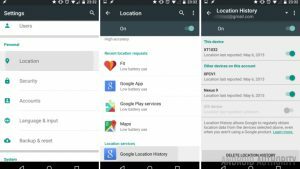 Here they are, 7 tips that make your android device a bit more private, in the eyes of google, the government or that curious neighbor. If you are seaching for a file sync & share solution, that keeps your files private and secure, take a look at vBoxxCloud. 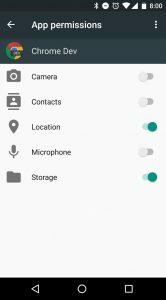 Is your phone really listening? Keep your business data away from the U.S.
How to share sensitive files online?